Posted byDerek James	 April 12, 2011 April 12, 2011 Leave a comment on NEW CLAIRE HUX ALBUM – OUT NOW! 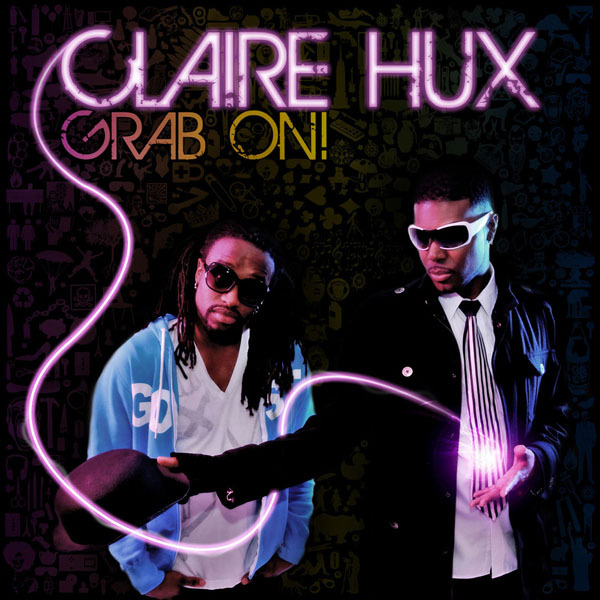 Unruly released the highly anticipated Grab On album by Urban Pop/Electronic duo Claire Hux TODAY! AND, in case you weren’t keyed-in, they released 5 DOPE REMIXES in the preceding weeks. I’m posting this banger from Cobra Krames, & last time I posted the DLake remix. Go to Claire Hux website to find the others!